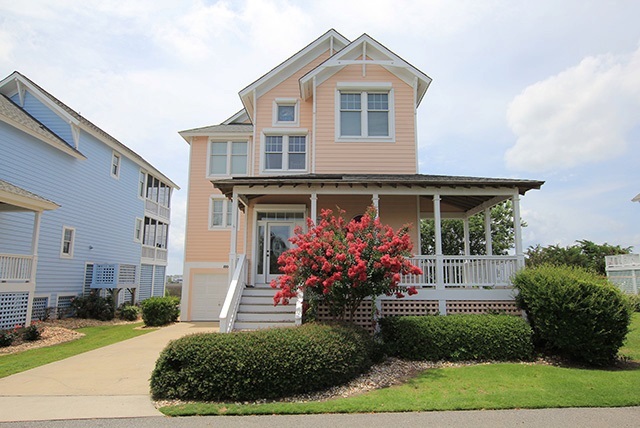 As summer is approaching and the temperatures are rising, so are home sales on the OBX. The MLS reports 214 homes sold in the past 40 days, that is 5.35 homes a day. The inventory for the beach is low. This means if you are thinking about buying you could be looking at the same home as others. You should expect a possibility for multiple offers. If you're selling, you are starting to see a little more leverage. Overall, the market is still climbing and with the increase in new construction, we have room to move. There are many reasons homes stay on the market a little longer. Keep in mind the average days on the market is 134. Staging, pictures, price all play in the sell of a home. When shopping for a home don't ignore a home because of the pictures. Sometimes they are not a good representation. I visit as many homes as I can once they are listed. I find this helps me explain to a buyer the layout and features. When speaking with a seller I am not giving their home a blind value. Financing: Are you shopping? You should! A mortgage is more than a rate. Different lenders have different products. Origination cost among others bank specifics can cost or save you thousands. Speak to your lender for more details. Anytime you have questions, please feel free to call or email. We are always willing to help.